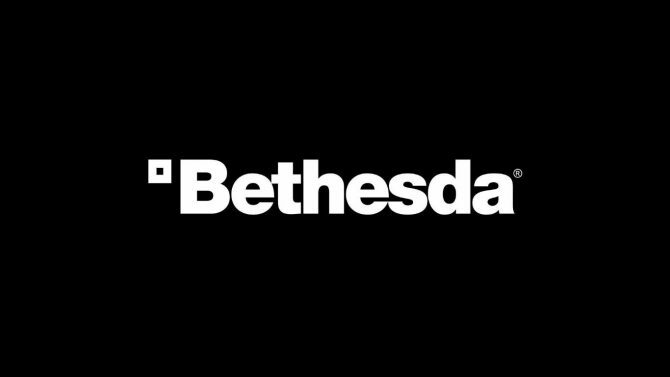 Bathesda's parent company ZeniMax Media obtained licensing rights for the song's use in Fallout 4 ads, but apparently didn't completely follow the contract. 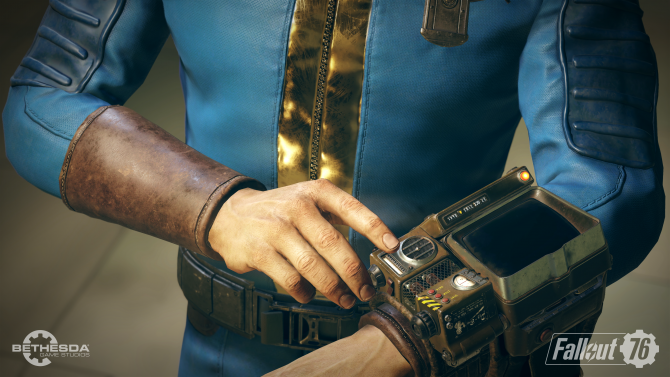 You might recall the Fallout 4 advertisements that came out ahead of the game’s release that featured Dion DiMucci’s 1961 classic song The Wanderer. 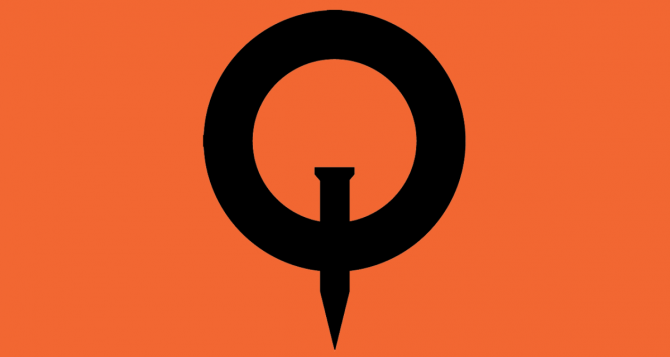 Well, it turns out that developer Bethesda’s parent company ZeniMax Media is getting sued by the singer/songwriter because he isn’t so happy about how the song was used. 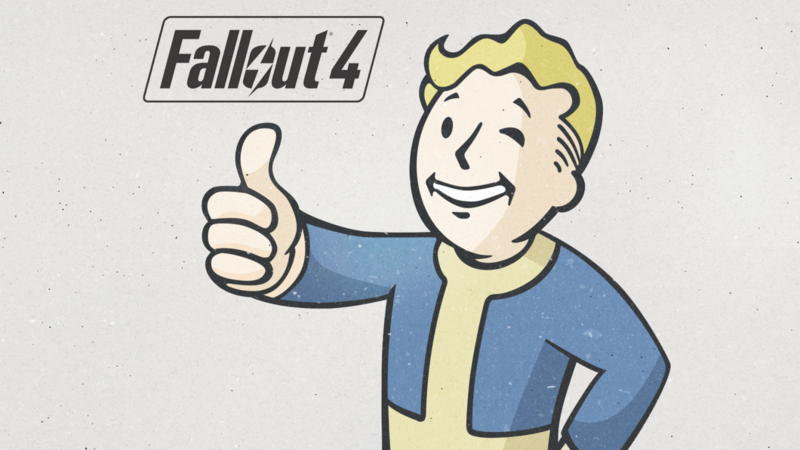 This news, originally reported by The Wrap, indicates that although ZeniMax Media had obtained licensing rights for the song from UMG Recordings to be used in the Fallout 4 commercials, one part of the agreement was not quite adhered to perfectly. Under the agreement, DiMucci had the right to bargain for better payment separately and to prohibit the use of the song in the event that his terms were not met. ZeniMax’s failure to allow DiMucci to sign off on the advertisements before airing seems to have landed them in this debacle. According to the lawsuit, DiMucci disagrees with the level of violence shown in the commercial. 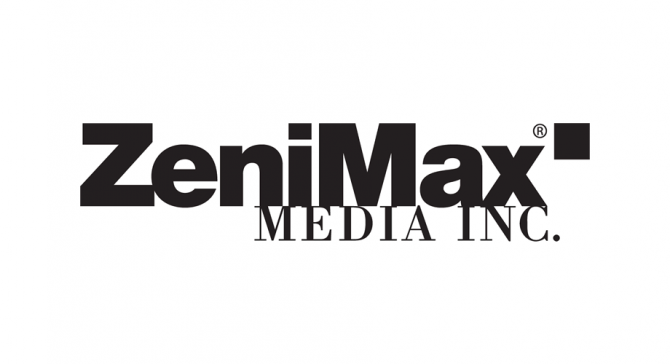 The lawsuit is currently seeking damages “in excess of $1 million” from ZeniMax Media for this affair. In case you needed a refresher, you can find a Fallout 4 commercial that aired containing DiMucci’s The Wanderer.